Hidden within the borders of South Africa, the Kingdom of Swaziland flourishes in agriculturally-rich valleys and mountain tops, with almost 1.3 million residents. Swaziland is a gateway to wildlife attractions and the hearts of the Swazi people. Popular attractions include Mbuzuli Game Reserve in Simunye, Mbabane Market in Mbabane and The National Museum in Lobamba. Get ready for an African adventure, because cheap flights to Swaziland are now available for a limited period of time. Swaziland is home to King Mswati III International Airport (SHO) in Manzini, a popular city in Swaziland. King Mswati III International Airport serves South African Airways and is a 15-minute drive by car from the city centre. The true heart of Swaziland lies in its rich culture and traditional ways, and the people of this land know how to hold on to it. 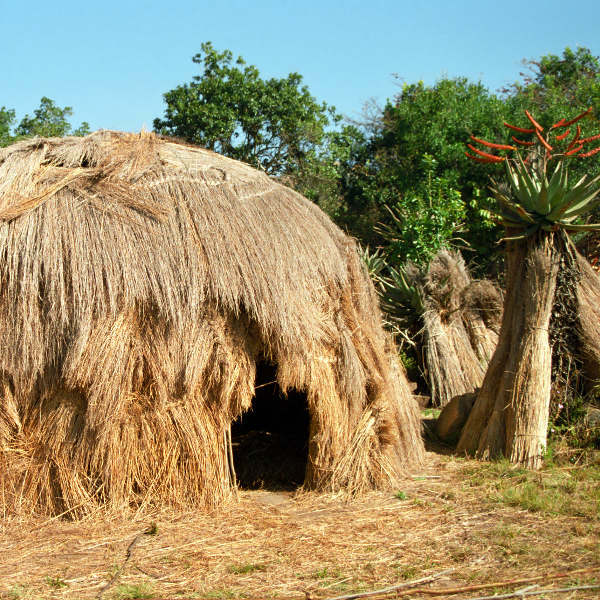 Visit a rural Swazi Village for a glimpse into the life here. The mountain ranges in this hidden southern-African destination may be majestic and tall, but they are also lush and inviting, like the Emlembe and Lebombo mountains of Swaziland. Enjoy a day trekking along their paths. 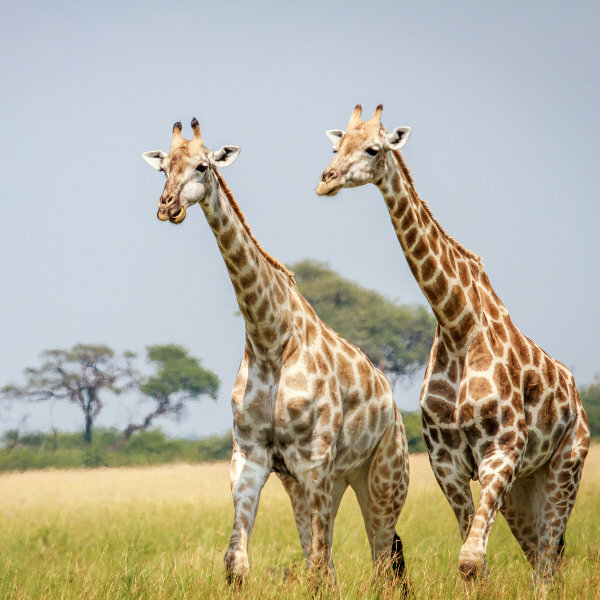 Though small in size, the Kingdom of Swaziland offers visitors a gateway to some wonderful wildlife encounters, and safari trips through nature reserves such as Mkhaya Nature Reserve and Mlawula Nature Reserve. Swaziland has a wet and dry season, with warm to hot temperatures all year long. The best time to visit is between May and October, as this is during the dry season. This is a wonderful time to spot wildlife and perhaps get close enough for some great photographs. The temperatures are also ideal as they are warm, but not overly hot with averages ranging between 21°C and 24°C. The wet season is between November and March. Hot temperatures aside, it also gets quite humid, increasing the chances of contracting malaria. Visitors are advised to carry a supply of insect repellent and to cover their arms and legs. Leave your expectations at the airport and let Swaziland take you on an authentically, small-Africa adventure. The entire country of Swaziland may be quite tiny, but it packs in plenty of wondrous customs and traditions. The country’s unofficial slogan is "Relax, there’s no hurry in Swaziland." 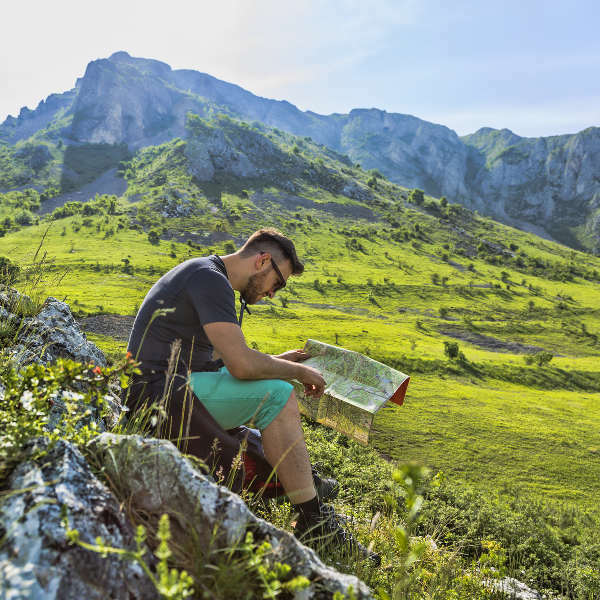 So, take your time and explore the landscapes that shape the country and enjoy the contrast between the deep lush valleys and high mountain tops. There are several nature reserves that are home to Africa’s Big 5 and the local people couldn’t be prouder that they were gifted this beautiful land. These include Hlane National Park and Mlilwane Wildlife Sanctuary. Swaziland is one of the few countries that still have a monarch and King Mswati lll is a legal ruler of the land. The Swazi people are a proud, yet very friendly and accommodating people and though they might not always have much, they are willing to share it with you. Their generosity is part of what makes the country such a great place. Stay for a while and learn the customs to take home with you. On your trip to this beautiful country, make sure to visit Lobamba Village in the Ezulwini valley and walk around the National Museum to learn about the rich cultural history and the royal family as well. If you’re lucky enough to be visiting in time, witness an age-old annual tradition of the Umhlanga Reed Dance, where the country’s maidens dance for the royal family. Compare several airlines, and book your cheap flights to Swaziland online at Travelstart! Compared to the crime levels in neighbouring countries’ cities, Swaziland is very safe. It is rather small and has a small town feel to it, with friendly and welcoming residents. In the bigger cities such as Mbabane and Manzini, it is always better to practice caution and to keep your valuables out of sight. At night, try to stay off unlit roads as you may encounter wildlife. It is always important to have your vaccines up to date when travelling abroad. When visiting Swaziland there are no mandatory vaccines needed, but it would be a good idea to get a shot for the following: hepatitis A and B, typhoid, malaria and rabies.